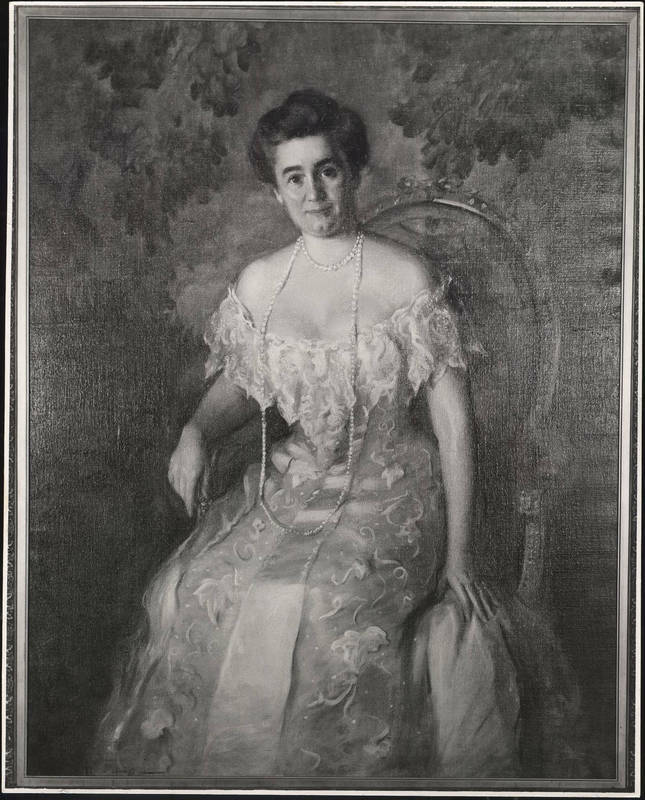 In 1917, the university received a donation from Mary Lily Kenan Flagler Bingham that transformed its prospects. In her will, she left the university $75,000 per year to pay competitive salaries to professors. She made this gift in honor of her father and two uncles, all university graduates, because she respected her family's longtime allegiance to the university. Its support went back to the eighteenth century, when her great-great grandfather, Christopher Barbee, donated some of the land on which the university was built. Another ancestor, James Kenan, served on the board of trustees from 1790 to 1799.